Can This 28 Y/O Englishman Be As Good As A New Signing For Liverpool This Season? Liverpool forward Daniel Sturridge has staked his claim in Jurgen Klopp’s first-team through his excellent performances in the Reds’ pre-season matches so far. The English frontman has put in some scintillating displays while on the pitch during the Merseyside club’s games against Napoli, Manchester United, Blackburn Rovers and Chester, against whom he scored an outstanding brace last month. It is clear that Sturridge has been the biggest winner of Liverpool’s summer. Good Pre-season For But What Next? Going by his superb pre-season form, it seems like the Reds goal-getter has found his sharpness in front of goal and if Sturridge can stay injury-free in the upcoming campaign, then he has as good a chance as anyone else to make his mark for Klopp’s senior team at Anfield. However, Liverpool fans will not be too quick to judge him right now, especially considering how significant injuries have plagued the striker during his career. The signs have been positive so far, and if Klopp decides to give him regular opportunities, even if it is from the bench, then the 28-year-old could turn out to be an integral member of this current Liverpool team. Sturridge would hope that he can replicate a similar kind of form as he did in the 2013-14 league campaign when he scored 25 goals and grabbed nine assists in 33 matches for the Merseyside giants across all competitions. The fact remains that Roberto Firmino is currently Klopp’s preferred choice to lead the lines on a weekly basis and so the English speedster will need to make an impression while coming off the bench. The Reds boss also has the likes of Dominic Solanke and Danny Ings to call upon, if need be. 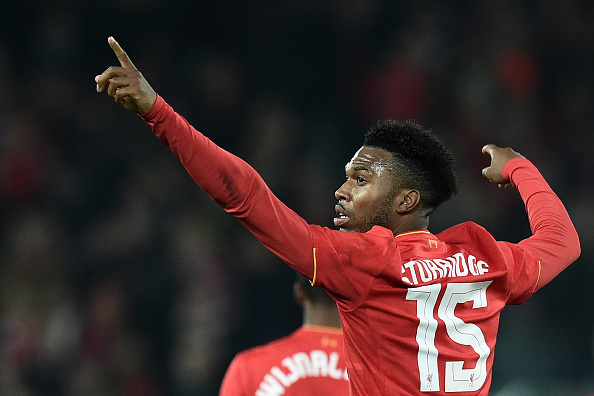 However, if Sturridge can score goals on a consistent basis, it would be hard to overlook his talents. This season could prove to be the English talent’s last chance to cut the mustard at the highest level with his contract at Anfield set to run out next summer. The English attacker also fits Jurgen Klopp’s ‘gegenpress’ system as he can play behind the shoulders of other defenders, a lot like how Sadio Mane and Mohamed Salah operates for the current Liverpool team. Sturridge will also add another dimension to the Reds attack as he can come off the bench to provide some added firepower up front. His pace and eye for a goal will help the Merseyside club break down some of the teams who sit back and deploy a ‘defence first’ approach to the game. The former-Bolton Wanderers sensation is required to seize opportunities handed out to him with both hands if he wants to get back to being one of the most feared strikers in English football. There is no question that his stock has taken a hit considerably over the last few years; so it will be up to the player to show the world what he is capable of right now. Sturridge had featured in 133 matches for Liverpool during his career so far, scoring 64 goals while grabbing 24 assists in all competitions. His track-record at Anfield proves that Klopp’s faith to stick with him beyond this summer is justified. Now, it is down to the Englishman to reward his manager’s faith by scoring goals on the pitch on a regular basis. Read More: Liverpool Linked With A Move For Croatian Defender Wanted By West Ham: The Right Fit For Klopp? If the 28-year-old Reds poacher can find his goal-scoring touch, he may very well prove to be as good as a new signing at Anfield. 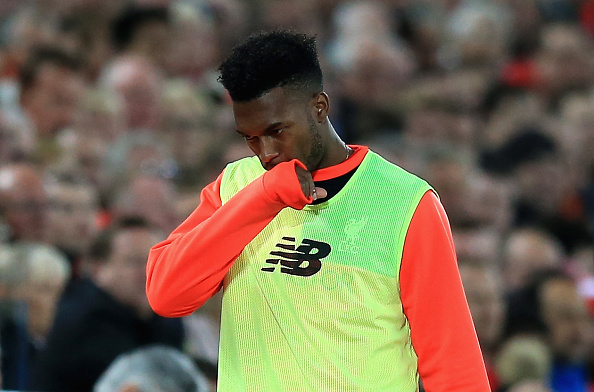 Hence, it might be too soon to count Sturridge out as he has shown in recent times that he intends to keep his injury worries behind and be back firing on all cylinders in the following season. Liverpool Star Told He Can Leave On Loan In January: The Perfect Signing For Newcastle United? Liverpool Striker In Contention For A Move To Spain: Should Klopp Let Him Leave? Liverpool Mulling Over Retaining This Star Forward: Does He Have A Future At The Club? 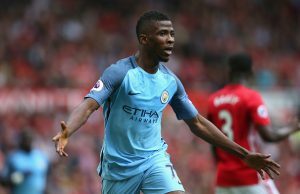 28 Y/O Liverpool Forward Eager To Head Out Of The PL: Time To Let Go?